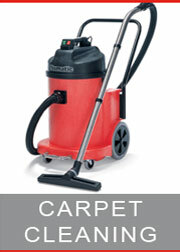 Prices start as low as £ 15/h + VAT (min. 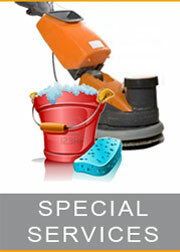 2 hours a visit) For orders of more than 10h/week a discount is available. 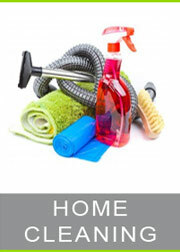 Please contact us to discucs your needs and fuly customized service package and price plan. 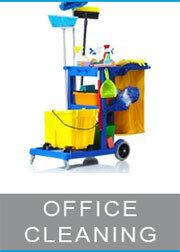 We provide office cleaning in Oxford and selected areas of Oxfordshire. Copyright © 2015 SGS Clean Ltd / All rights reserved.